The Forum for US Securities London in London is collaborating with Practical Law to create video content on legal updates, best practice, and hot topics. Please find the description and link below to the first in this series. You must be a subscriber to Practical Law to view this video. A new video, “UK IPO reform: Update on implementation and market practice” has been published and is now available to view in Practical Law HERE. 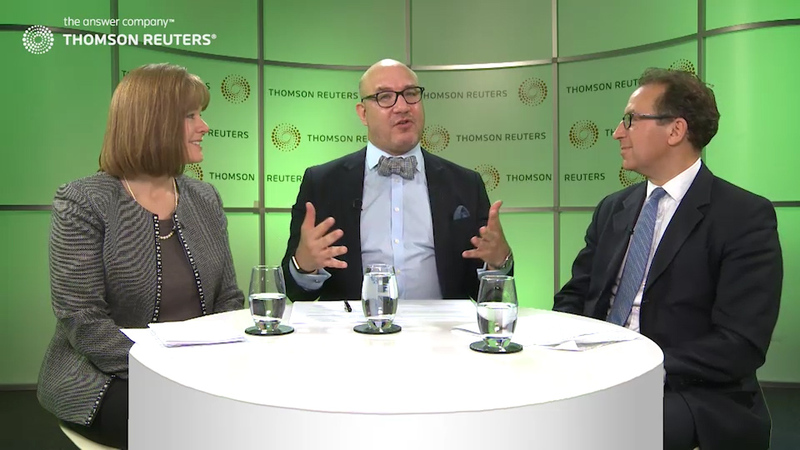 In this video, Daniel Winterfeldt of Reed Smith LLP, Laura Holleman of Goldman Sachs and Mark Bicknell of Bank of America Merrill Lynch discuss the changes to the FCA’s rules on the IPO process that came into effect in July 2018 and their implications for practice. – The reasons for the changes to the IPO process. – The two options for the timing and sequencing of making information available to connected and unconnected analysts, the timetable implications of those options, which option has been followed in practice and why. – How the market has dealt with issues relating to announcements, marketing and the interaction between the company, analysts and investors. – The selection, invitation and briefing of unconnected analysts. – Practical issues relating to pre-mandate meetings and the significance of the relevant rules being in the Conduct of Business Sourcebook.